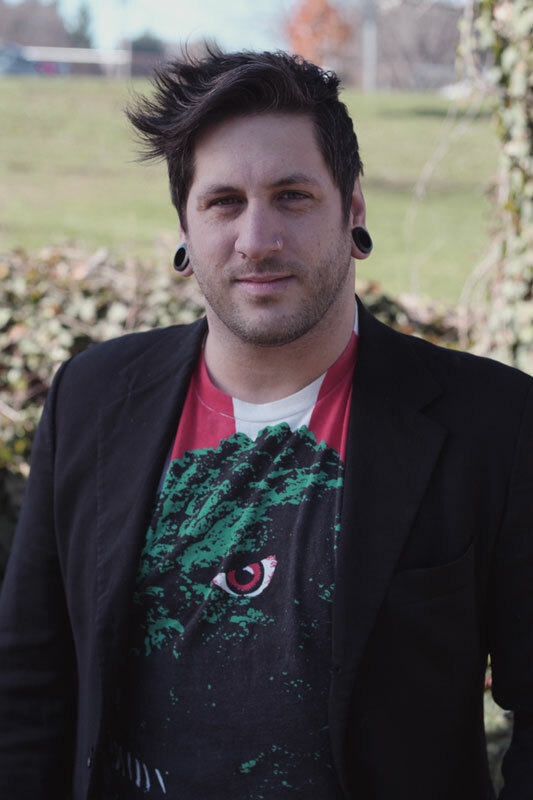 Hairstylist/Creative Team Director, James David Kibler came into the beauty industry in 2004, graduating from The Jean Madeline/Aveda Institute in Philadelphia, specializing in men’s and women’s trends in cutting and coloring. James is proud to be part of an extraordinary team that offers nothing but the absolute best services available. Whether it’s coloring, trend setting or knowledge of our affordable top of the line styling products. Outside of the salon, James enjoys engaging in art and music and collects monster movies and giant robots with his son.